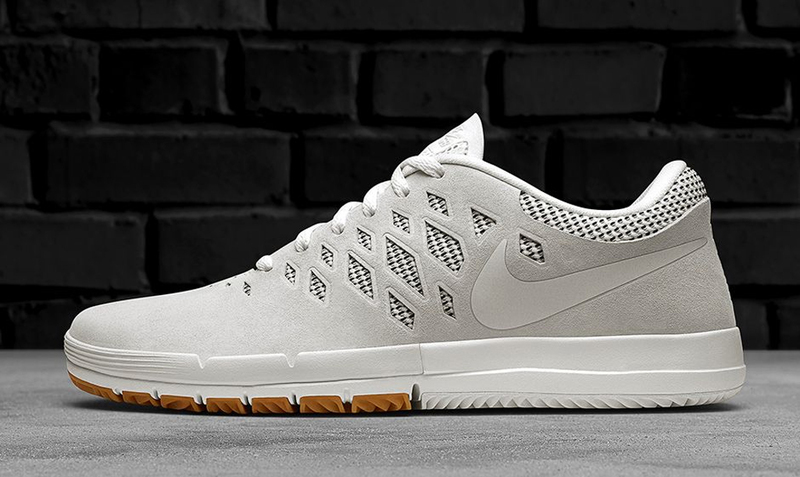 Nike Free technology comes to the Nike SB line. 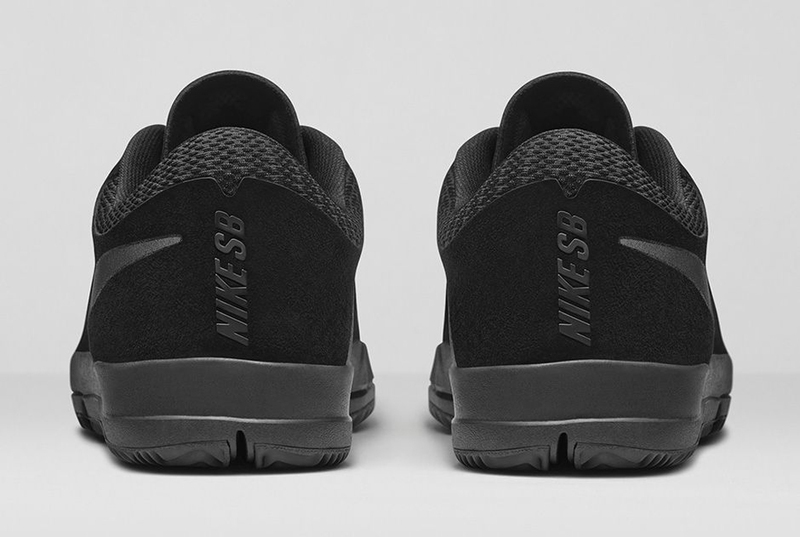 Nike Skateboarding ushers in a new era, as the Nike Free sole meets Nike SB. 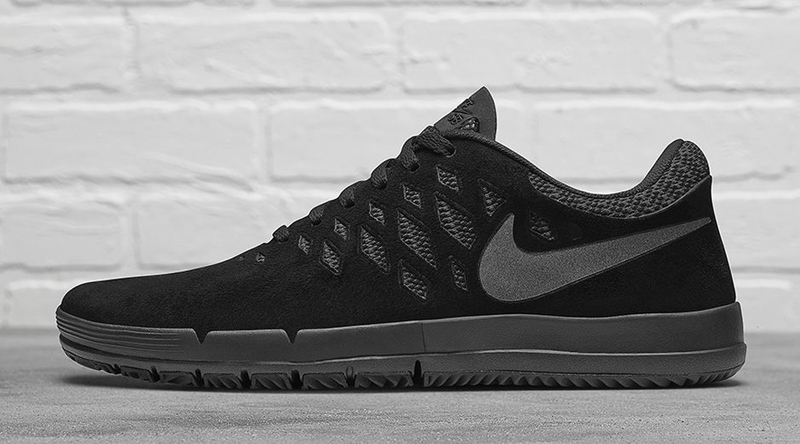 This all-new silhouette is known as the Nike SB Free. 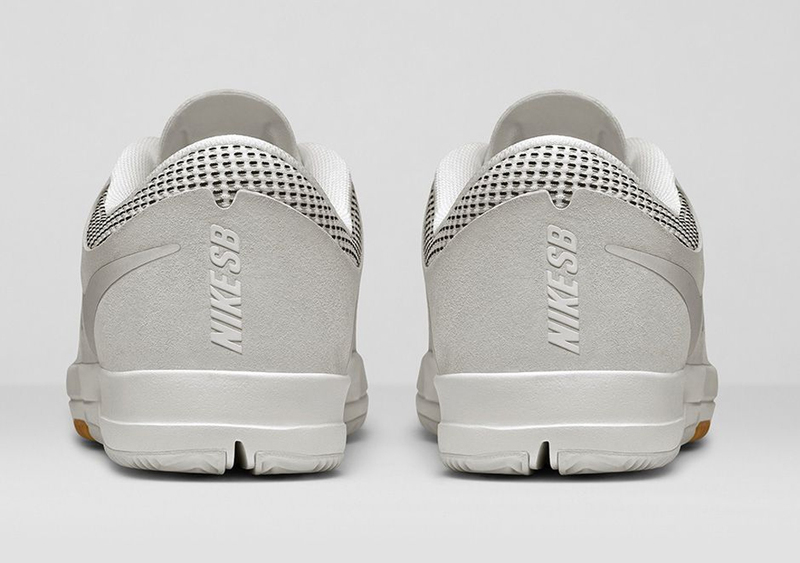 The shoe was made to unlock the foot and allow it to flex and move naturally. 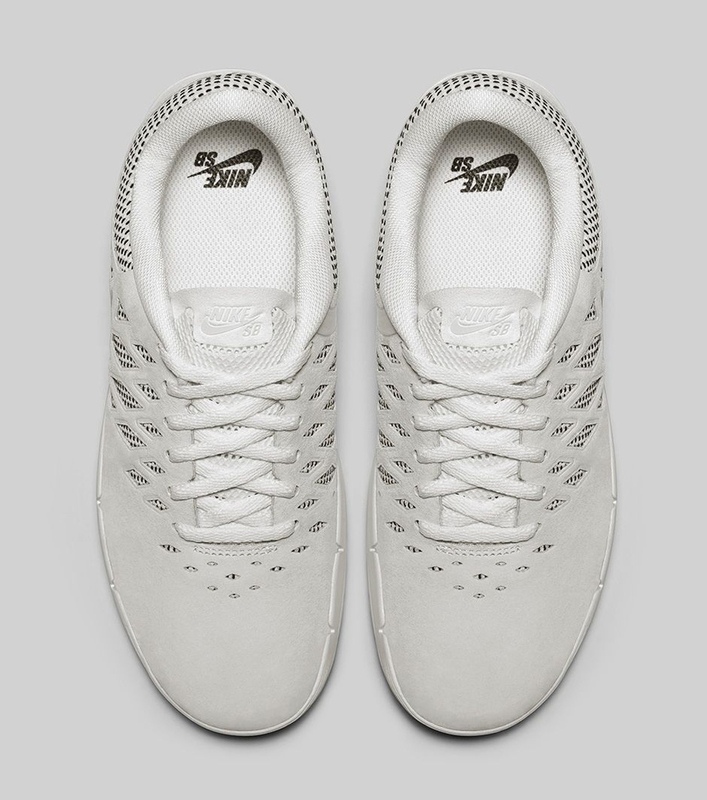 By adapting Nike Free for the demands of skateboarding, the Nike SB Free gives skaters the potential to expand their performance and imagination on the board. Featuring a durable suede upper with the fit of a supportive glove, above the reinforced SB Free outsole, which includes zoned ventilation for breathability and all-day comfort. They are set to debut in two colorways, black and anthracite as well as summit white and gum light brown. 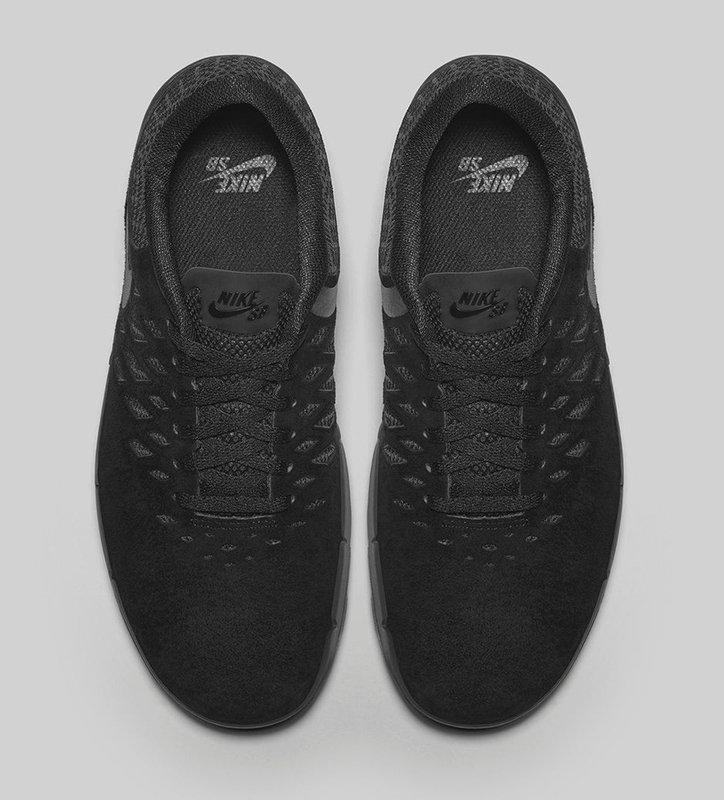 The black and anthracite pair features a black-based upper with anthracite grey accents, finished off by a Free sole. The summit white and gum light brown pair features a white-based upper with hits of gum rubber on the Free sole. 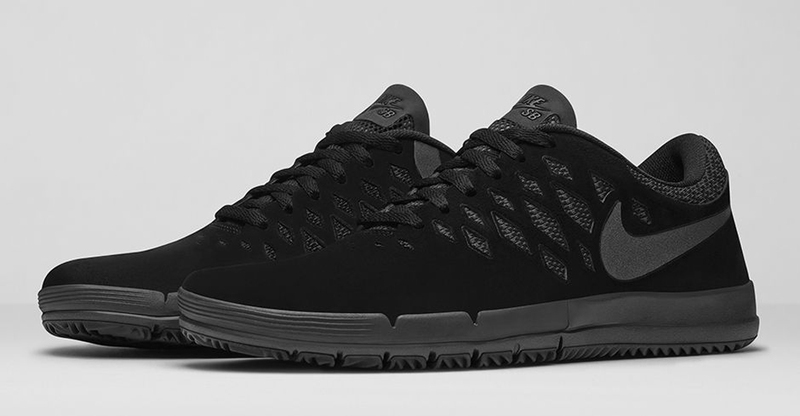 The Nike SB Free Premium hits nike.com as well as select Nike SB retailers on Thursday, December 25.